In October 2018, the PCO held our first ever Box Tops Challenge. The classroom with the most collected Box Tops wins a pizza party, and we are excited to announce that Homebase 2C had the most Box Tops with 531 total! Overall, the school collected over $500 in Box Tops this fall. Way to go! Introducing the PCO’s first ever pie fundraiser! 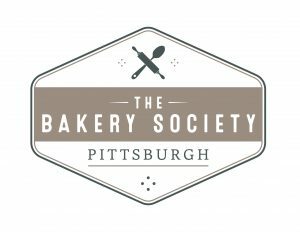 We are selling four varieties of pies from The Bakery Society Pittsburgh: apple, pumpkin, cherry, and chocolate cream. The deadline for ordering is November 9, 2018. Pick-up date is November 19, 2018 — just in time for Thanksgiving! Order here. The next Mini-Grant deadline is December 7. More information on how to apply. The PCO is sponsoring a Box Tops Challenge! All families are encouraged to bring your Box Tops in an envelope or bag labelled with your classroom number or teacher name before October 15. Please place them in the bucket in your classroom so your classroom gets credit for them. 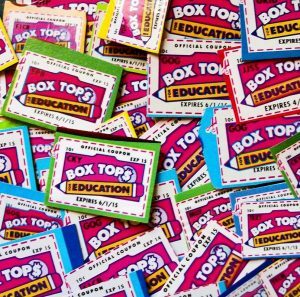 The classroom collecting the most Box Tops will get a pizza party! 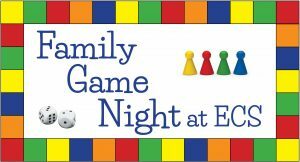 Contact boxtops@ecspco.org with any questions. Yearbook – would you like ECS to have a yearbook next year? If so, we need you! The school can help with some photo wrangling but they really need the PCO volunteers to put it all together. Work with the manufacturer, take orders, distribute… it will be a fun, year round project! Bike ECS – come join the 6th grade on their bike rides every morning (except Wednesdays) from 10:15-11:15. Be an extra set of eyes to keep them safe! Email bikeECS@ecspgh.org to learn more and sign up! Lost and Found – both schools. Help out when you can by sorting the massive collection of stuff, look for labeled items, return those items (with the help of our great office managers) and periodically display the non-labeled items for easy collection. Grade Level Reps – k and middle school reps need. Meetings are held 9am-10:15am on the 1st Wed. of the month in the ECS US Cafe. Learn more here. Winter Chill – Jan. 12. Looking for a few people to help plan the grown up only social event/ chili cook off event! 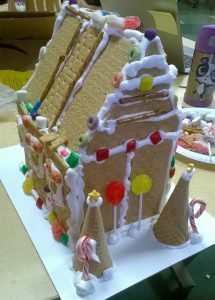 Edible School Yard – year round help on a weekly basis with grades 2 and 3. Contact Deirdre Keller to learn more! 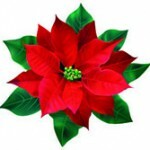 Plant Sales – learn the ropes to keep these great plant sales running at ECS as our past chairs no longer have kiddos at ECS. Support will be readily available to help you succeed! We have one new chair and could use another! Room Parents – these classes would like a co-room parent: 5A, 5C, 6A, 7A, 7B and 7C. Book Fair – leaders needed! The school is looking to expand their available book selections for our middle schoolers and to do that they need volunteers to run a book fair! Sell books to make money for new books! Last year’s Scholastic book fair raised $1800. The date is November 6 (set up on the 5th) and would be held at the Upper School during conferences. Full descriptions of all committees are available here. There are a lot of other great committees at ECS that would love to have you! Please consider joining us!